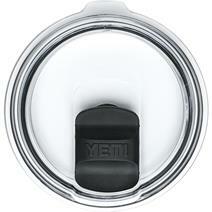 Yeti Rambler Colster available for sale at your local Source For Sports store. 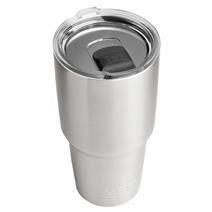 Yeti Rambler 20oz Tumbler available for sale at your local Source For Sports store. 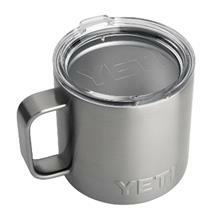 Yeti Rambler 14oz Mug available for sale at your local Source For Sports store. 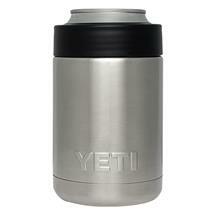 Yeti Rambler 10oz Lowball available for sale at your local Source For Sports store. 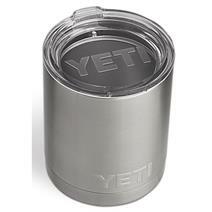 Yeti Rambler 30oz Tumbler available for sale at your local Source For Sports store. Yeti Rambler 18oz Bottle available for sale at your local Source For Sports store. 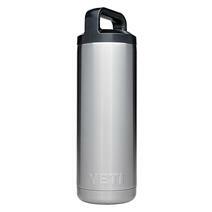 Yeti Rambler 26oz Bottle available for sale at your local Source For Sports store. 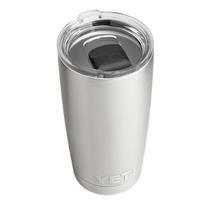 Yeti Rambler 20oz Tumbler Handle available for sale at your local Source For Sports store. 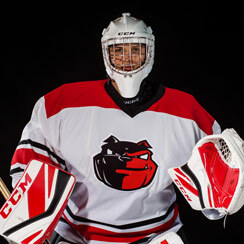 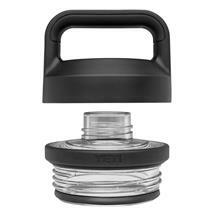 Yeti Rambler 10/20 Magslider Lid available for sale at your local Source For Sports store. 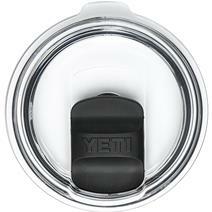 Yeti Rambler Bottle Chug Cap available for sale at your local Source For Sports store. 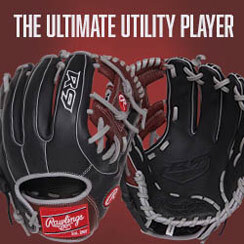 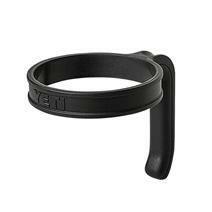 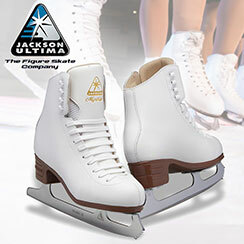 Yeti Rambler 30 Magslider Lid available for sale at your local Source For Sports store. 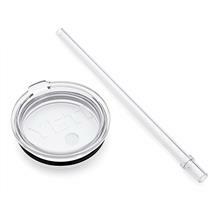 Yeti Rambler Bottle Straw Cap available for sale at your local Source For Sports store.